Back in 2008, writer Mark Millar and artist Steve McNiven presented a whole new take on James Howlett, a.k.a. Wolverine, in the story arc Old Man Logan. It’s a bleak future where the villains have finally won. The heroes have fallen and the foes have each claimed different territories across the United States. Thanks to his accelerated healing factor and slowed aging, Wolverine still lives, but he’s stopped popping his claws and slashing bad guys. Instead, he attempts to live a peaceful and simple life with his new family, and it’s all because something in his past traumatized him and made him give up being a hero. 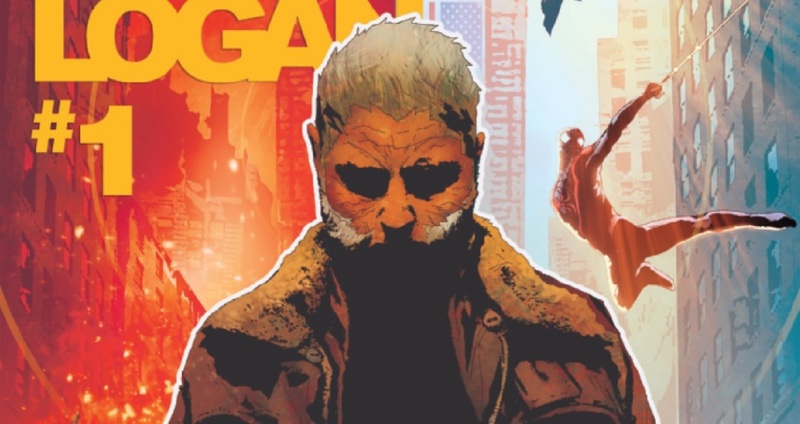 Seeing as some of you out there still haven’t read Millar and McNiven’s Old Man Logan, I won’t be the one to spoil the twist for you; go read it before someone else does ruin the surprise! 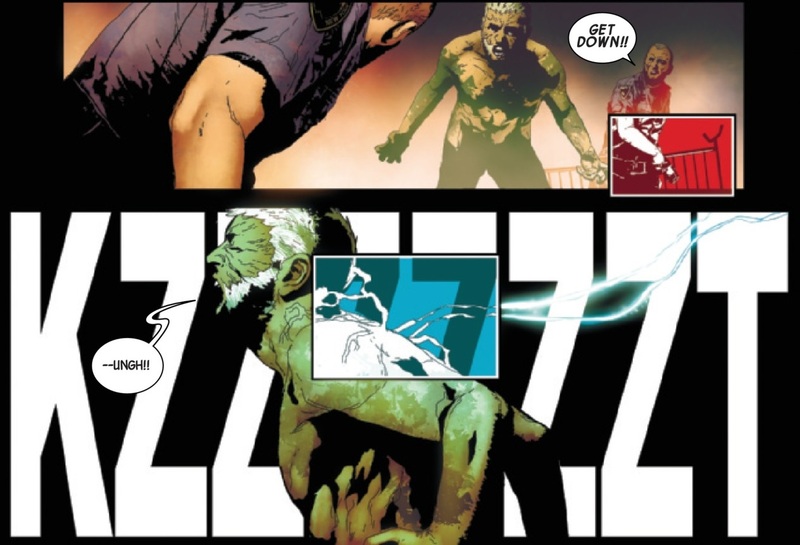 Last year, writer Brian Michael Bendis, artist Andrea Sorrentino, and colorist Marcelo Maiolo were able to bring Old Man Logan back because Secret Wars created a new Marvel Earth, and a chunk of Old Man Logan’s dark reality happens to be a section of it. Now that this future version of Wolverine exists in the new Marvel Universe, a brand new volume is going to focus purely on the adamantium-clawed anti-hero. I’m very excited for this new volume, and you know what? I think you should be, too! A comic can have brilliant artwork, but it just won’t impress nearly as much as it could without an equally impressive script. Thankfully, this upcoming volume of Old Man Logan is written by Jeff Lemire, a man who has proven time and time again that he’s a mighty fine writer. Bloodshot Reborn? Green Arrow? Descender? Animal Man? It’s obvious that the world Millar and McNiven created are in very good hands. Lemire knows how to take characters in new directions while still staying true to who they are. His stories are often balanced incredibly well, offering just the right mix of exciting action scenes, creative developments, character focus, and solid dialogue. Simply put, in Lemire I trust. 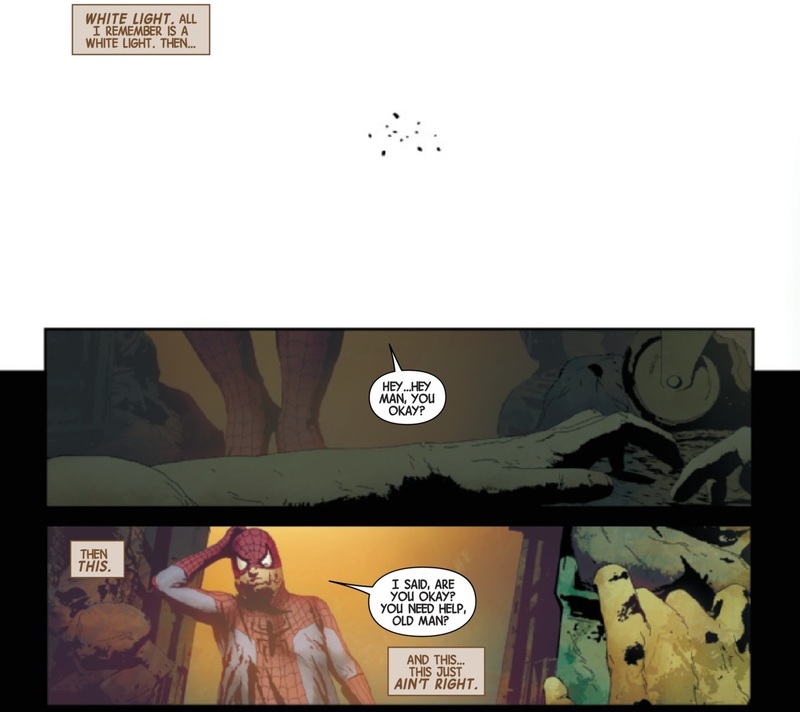 I know art is subjective, but I have a very difficult time believing someone could honestly think artist Andrea Sorrentino and colorist Marcelo Maiolo’s pages are bad. They’re stunning! In every issue of their Green Arrow run, there was at least one clever, standout moment that legitimately dropped my jaw. Even if Lemire’s story doesn’t live up to heightened expectations (which is pretty unlikely, by the way), it’s basically guaranteed that Sorrentino and Maiolo will make sure this volume looks superb. From the composition to the character work, your eyes can always count on these two artists to deliver some exceptional artwork. Prepare yourself for some excellent splash pages. Is Wolverine’s terrible future destined to happen, or can it be prevented? 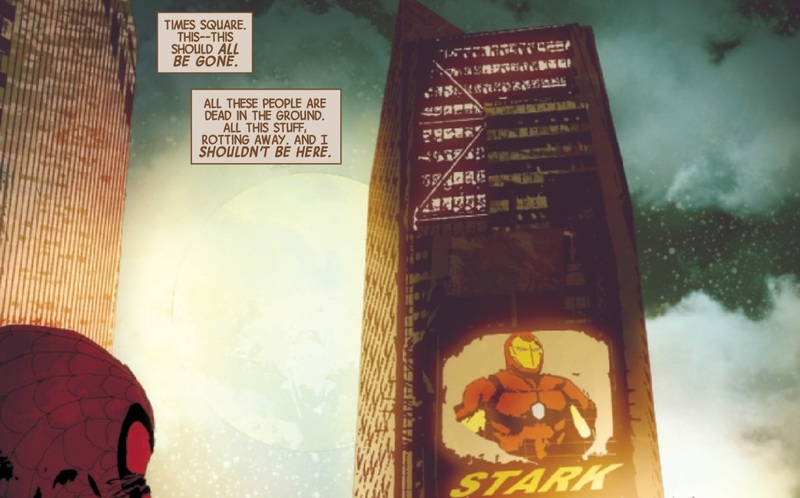 A whole new Marvel Earth has been constructed, so anything is possible, right? Logan walks around with the pain of what has already happened in his heart and a strong motivation to get rid of the evil that still remains on his world, but what if he could stop his twisted and bloody future from ever happening? Or is this the path he was going to take all along, and his violent, depressing future is inevitable? This premise brings up so many questions (will he encounter Hawkeye?!) and it’s full of potential. This story has what it takes to offer plenty of Wolverine doing what he does best as he embarks on an emotional, character-driven journey that will presumably be full of familiar – but probably slightly different – faces. I know Lemire is a talented writer; I know the art team is phenomenal; and I definitely know the plot is packed with possibilities. Bring on more adventures with Old Man Logan!